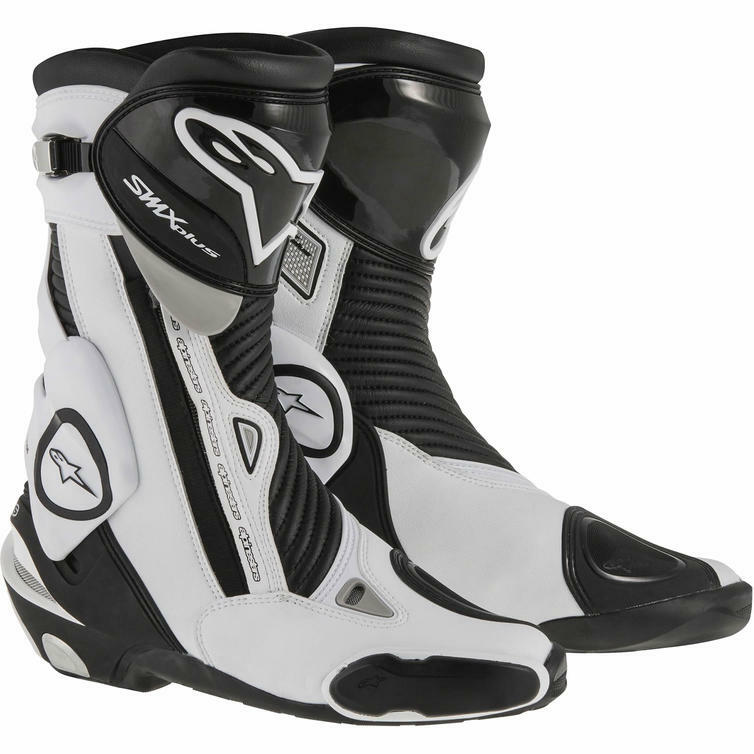 The Alpinestars SMX Plus Motorcycle Boots are part of the latest Alpinestars collection. Advanced synthetic forefoot lining with advanced ?open cell? foam for improved shock absorption.